The Nova Scotia government says it is repairing CSS Acadia, which is a national historic site, served during both world wars and is the only ship to have survived the Halifax explosion and remain afloat today. The Nova Scotia government will fund a full restoration of CSS Acadia, a floating national historic site that served during both World Wars and is the only ship to have survived the Halifax Explosion that remains afloat today. Restoration work will include fixing the deck and subdeck. The vessel will be placed in a dry dock sometime in 2019 so the hull, electrical systems and ballast tank can also be repaired, but in the meantime any work that can be done while the ship is dockside will begin very soon, said Communities, Culture and Heritage Minister Leo Glavine. After several years of being noncommittal about how much, if any, work beyond regular maintenance would be done to the ship, Glavine was emphatic Thursday about the need to return CSS Acadia to her former glory. "As we develop the culture action plan … we realize that this can be a very, very big part of the future of tourism," Glavine said in a telephone interview. 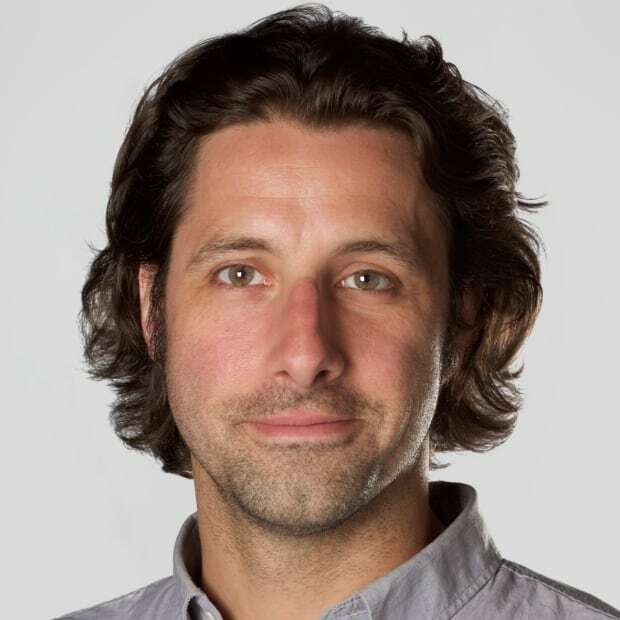 "If we're going to keep the Acadia on the waterfront for the next 40 or 50 years — well into the future — we need to get working on the vessel now." The minister would not say how much the work would cost because it hasn't gone to tender yet, but he said the government believes it has a firm estimate on the cost. A 2013 assessment for the Department of Transportation estimated it would cost at least $1.4 million to repair visible degradation on the ship. That estimate didn't account for any damage below the waterline or issues that could be out of view. 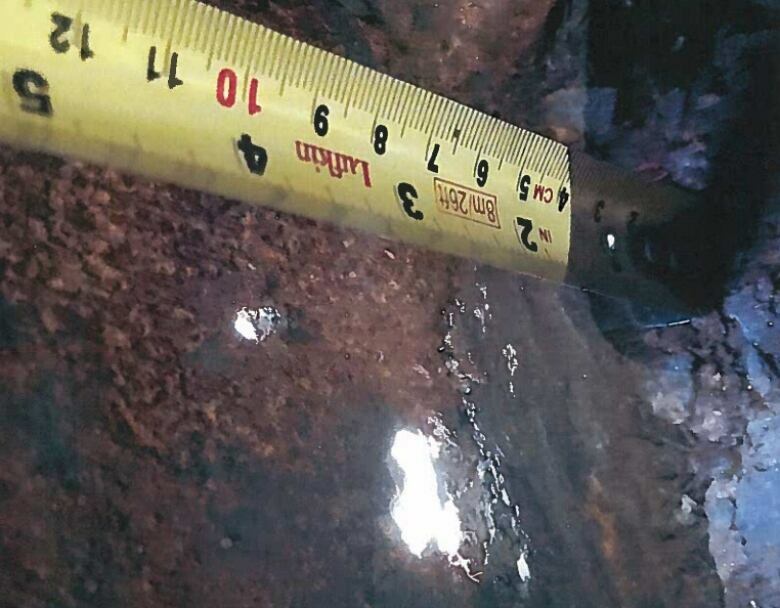 Earlier this year, a caretaker spotted holes in the 105-year-old vessel's steel hull. Rust and marine growth were visible on the Acadia's hull from its berth outside the Maritime Museum of the Atlantic on Halifax's waterfront. Emails and documents obtained through freedom-of-information laws painted an alarming picture of the state of the vessel. A year ago, Glavine said the government planned to take the ship out of water in 2018 to start the necessary repairs. 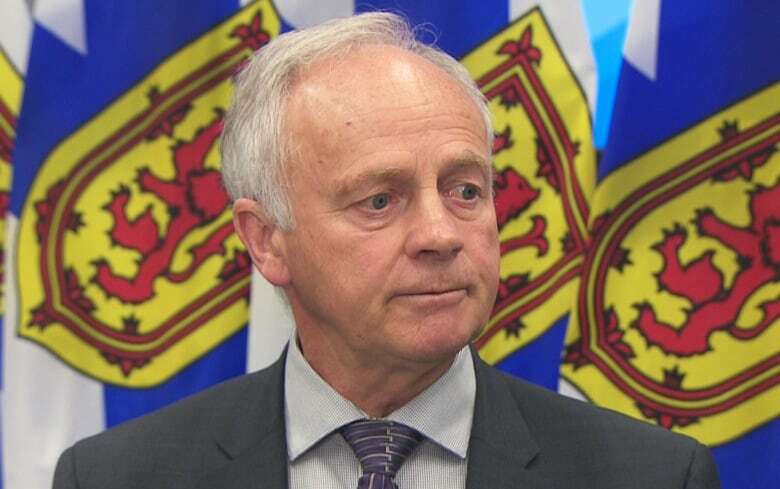 While it appears unlikely the province will receive help from Ottawa with the bill, Glavine said the significance of the ship and its historic and tourism value makes the work worth doing regardless. "Anywhere up to 40,000 people visit the ship down on the waterfront each year," he said. "We're going to do all we can to keep it in the water, keep it available and perhaps have an even greater opportunity to go below deck and for Nova Scotians and for visitors alike to really appreciate the CSS Acadia." 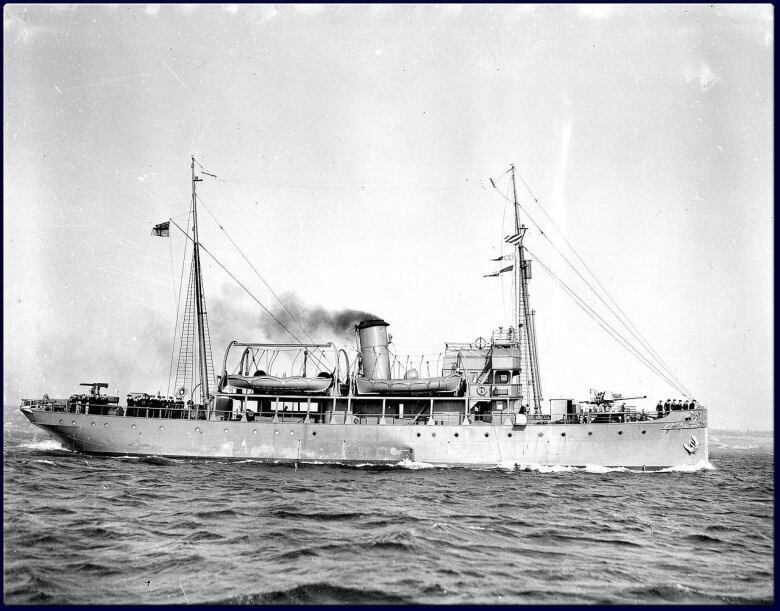 The Acadia, which was built in Newcastle upon Tyne, England, was originally designed to survey Canada's Arctic waters. She did so in Hudson's Bay, and was also used to chart the coast of Newfoundland and for surveying off Nova Scotia. The vessel was called the "workhorse of the Canadian Hydrographic Service." During the First World War, the Acadia guarded Halifax's Bedford Basin. It was part of the Battle of the Atlantic during the Second World War. The pioneering Acadia survived wars and the Halifax Explosion. Will she survive neglect? The Bluenose II was the last notable ship restored by the provincial government — a project that was millions of dollars over budget and years behind schedule. 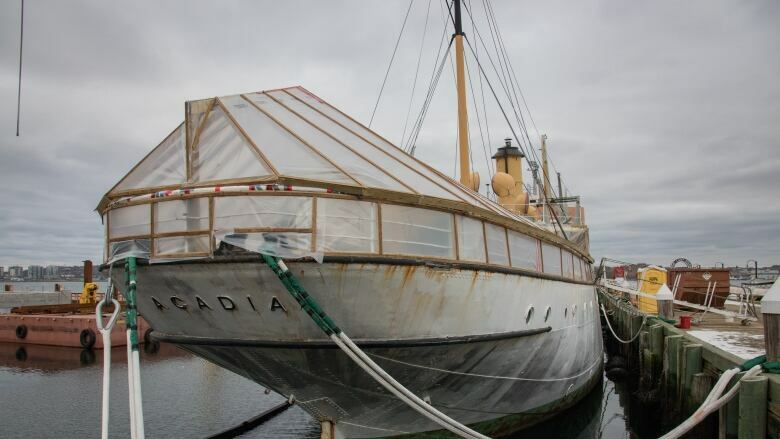 Glavine said the problems the Bluenose restoration encountered won't be repeated with Acadia. This time around, engineers with the Transportation and Infrastructure Renewal Department have been involved throughout the process, Glavine said.